Sib Icon Editor v.5.15 | Free eBooks Download - EBOOKEE! Posted on 2014-01-07, by nobihai. Sib Icon Editor is a user-friendly icon utility for Windows. 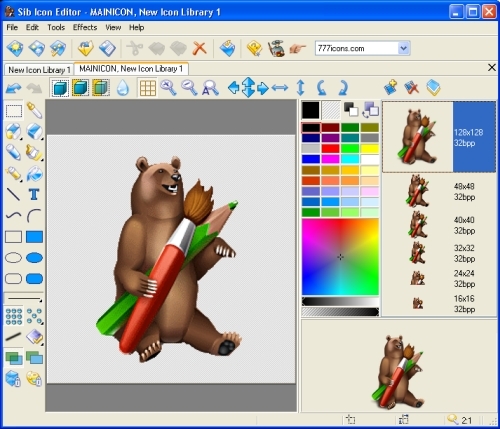 It allows to create and edit icon images and manage icon files and libraries. No comments for "Sib Icon Editor v.5.15".